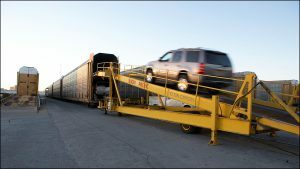 Intermodal shipments and motor vehicle volumes regained some of their luster among U.S. Class 1 railroads in the latest weekly carload data. 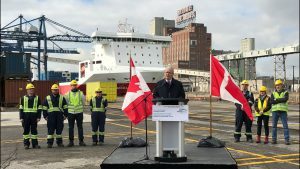 The government of Canada is committing C$18.4 million ($14.6 million) to the Port of Montreal for a rail project aimed at keeping the maritime gateway competitive in a changing global supply chain. 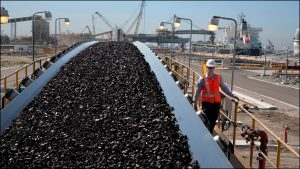 Higher export shipments helped drive Class I coal carloads higher in the latest week, according to the Association of American Railroads. 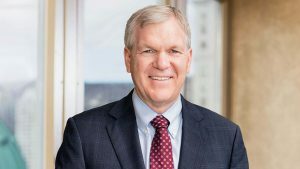 While U.S. businesses tried to make sense of President Trump’s plans for punitive tariffs, they got decidedly good news from the Association of American Railroads. 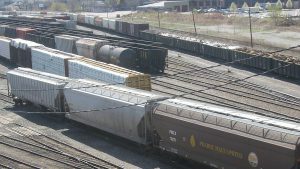 The Association of American Railroads said U.S. rail freight traffic for the week ending March 24 was 526,521 carloads and intermodal units, up 1.4% from the same week in 2017. 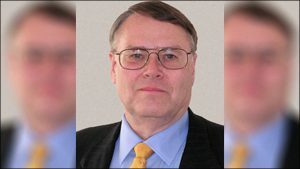 Rejuvenated rail traffic in the United States was ahead by double digits across-the-board in the most recent week, according to the Association of American Railroads. 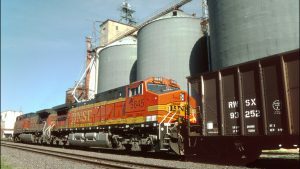 Complaints by grain shippers and automakers have spurred the Surface Transportation Board to ask Class I railroads what they are doing to improve service across their networks. 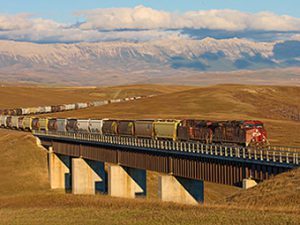 Canadian Pacific Railway reported year-to-date shipments of grain through Week 31 were up 3%, or approximately 400,000 metric tons. 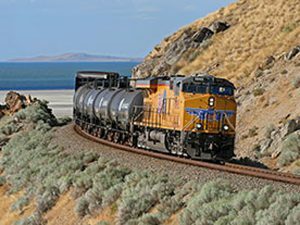 Railroads in the United States originated 1,028,141 carloads in February, down 0.3% from the same month in 2017, the Association of American Railroads said.